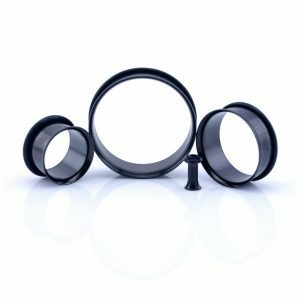 Na na na na na na… You get it. 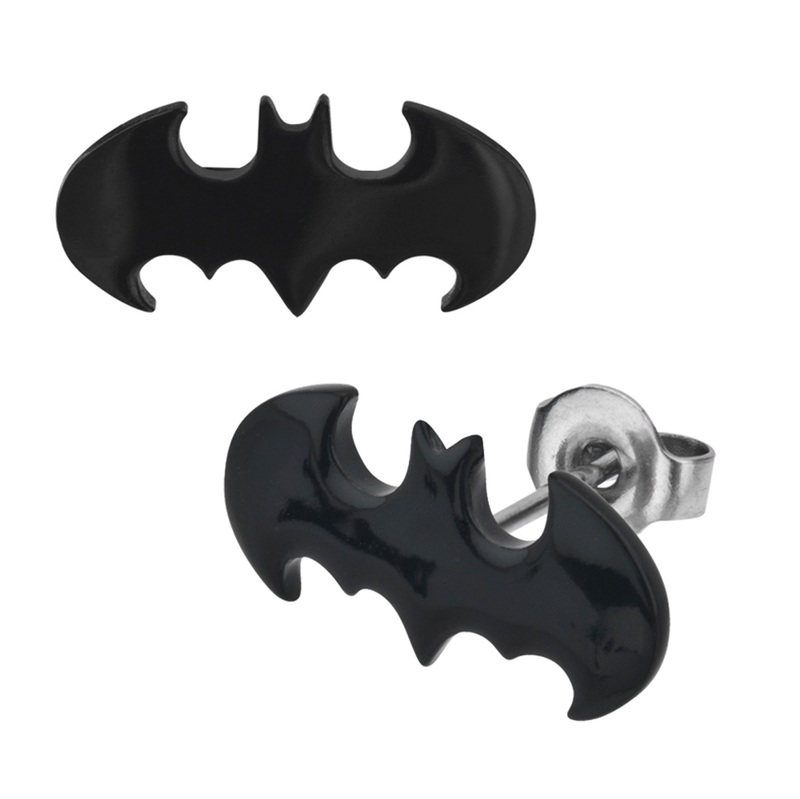 Pair of black batman ear studs to resemble your favourite super rich super hero. 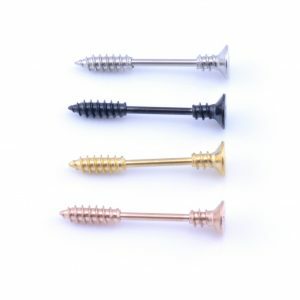 Stainless Steel 0.8mm 20g studs anodized black. 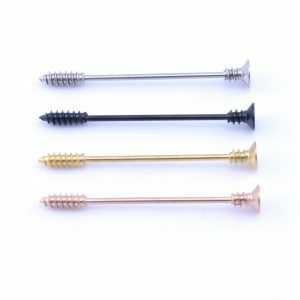 We have dozens of other ear studs in stock to chose from, click here for more.